All members with a current guest privileges subscription have access to the following bonuses and discounts. Log in to access your discount codes and bonuses. 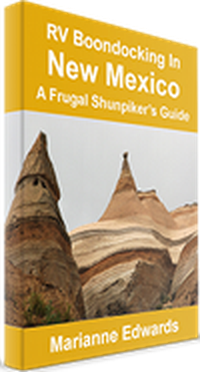 The ebook, The Frugal Shunpiker's Guide to RV Boondocking in New Mexico ($17.00 value) is available as a free download to all members. You'll also receive, free of charge, all future updates for the guide, saving you hundreds of dollars traveling through New Mexico. Harvest Hosts has more great opportunities for boondocking. Boondockers Welcome members save $5 off a single-year membership. 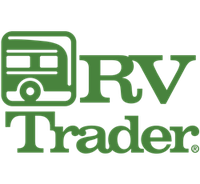 Whether buying or selling an RV, RV Trader is the place to start; they have the widest selection of RVs for sale on the Internet. Shop for RVs near you from dealers and private sellers, or sell/upgrade your unit today. Boondockers Welcome members now receive a discount when placing their RV for sale: $10 off the Enhanced option. It's virtually impossible for RVers to keep up with the latest, best, and least costly mobile Internet technology. Now you don't have to. 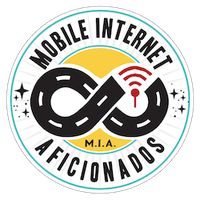 RVers can trust the amazing Technomadia team at Mobile Internet Avficianados to help them navigate what's available with constant updates about new options, with tons of free content and a premium membership level for those who want to go further. Boondockers Welcome members receive a $5 discount on a premium membership. Are you on the road full time with a family in tow? 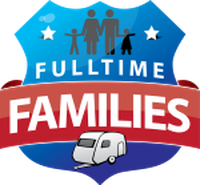 Full Time Families is a membership club whose goal is to support your needs as an RVing Family. As a member you can go to events and connect you with other families, access all sorts of amazing resources and discounts tailored to life on the road with kids. Boondockers Welcome members get a $10 discount off their annual membership. 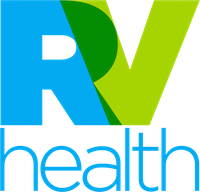 RV Health provides 24/7 on-call access to doctors for RVers. Getting sick while traveling, and then looking for healthcare options can be a frustrating experience. Now there's a better solution - talk to a Primary Care Physician anytime, anywhere… saving you time and money. It’s a virtual clinic that travels with you. Boondockers Welcome members save 20% on their monthly membership.